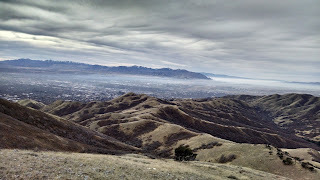 The other day I was looking for a fairly mild hike to do. 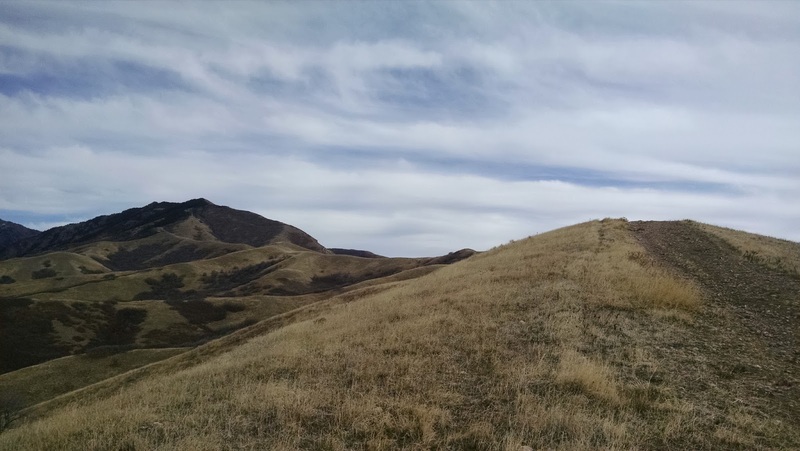 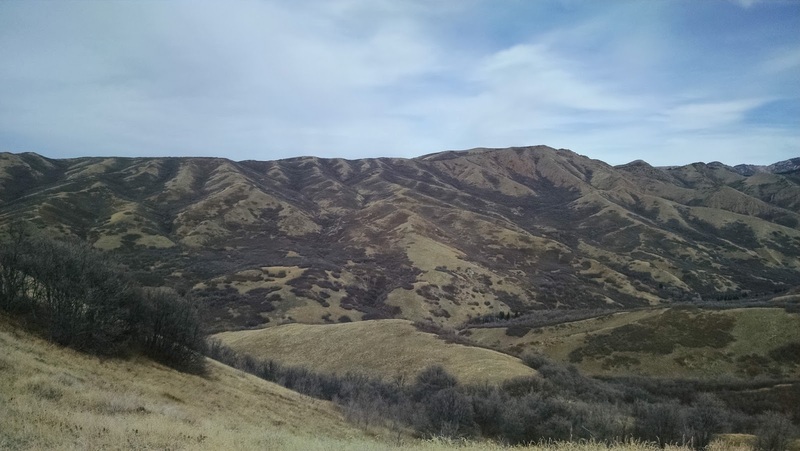 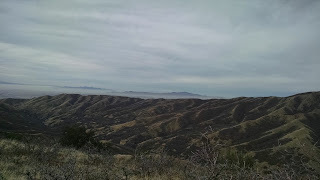 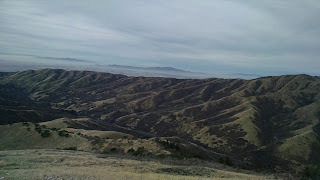 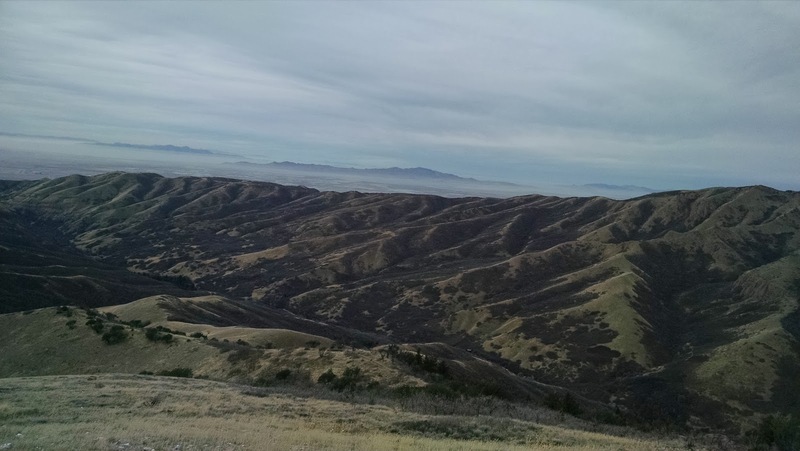 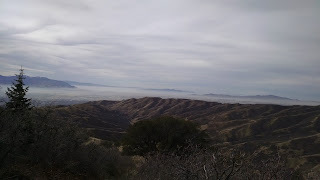 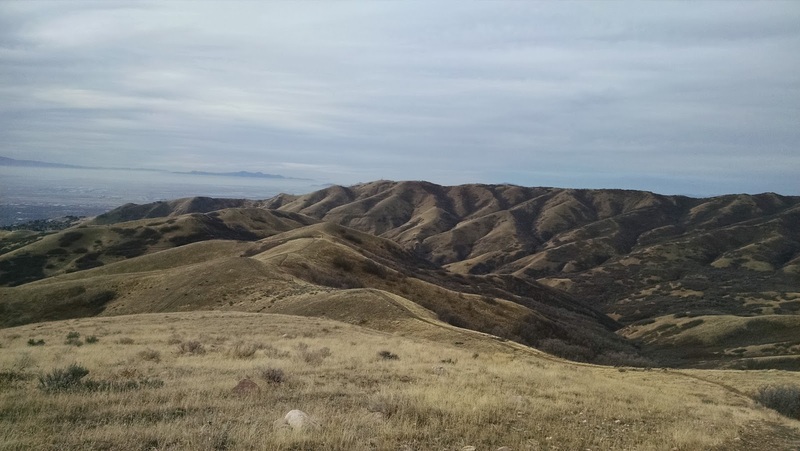 I had read about a local hike that looked viable given the late time in the season -- Little Black Mountain. The trail starts off modestly enough and it is pretty wide. 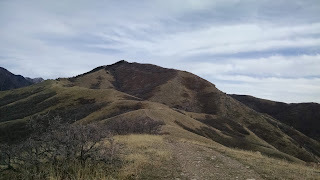 In fact, most of the trail is highly runnable. 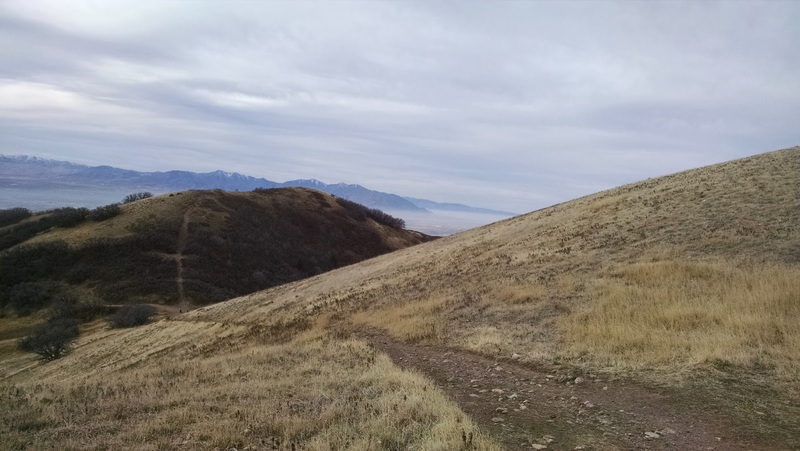 You'll likely encounter a lot of dirt cyclists as well as trail runners. 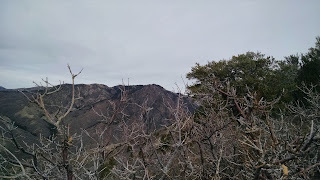 You can see the route I took here. 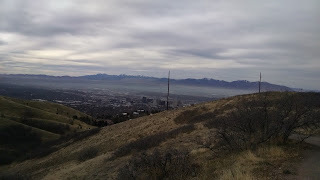 I came up with just shy of 3.5 miles to the top. 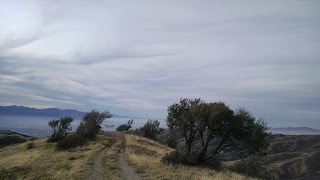 The trail climbs fairly steadily but for the most part it seemed pretty mild. 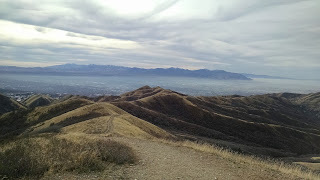 The worst stretch is right before the top of the mountain (and it is almost worse coming down then going up). 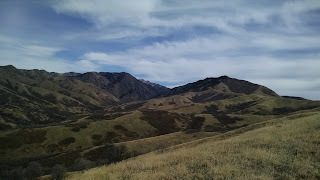 The trail was also fairly easy to follow, with the only turn being about a mile into the hike. So long as you keep your eye on the mountain in the distance, you'll get there. 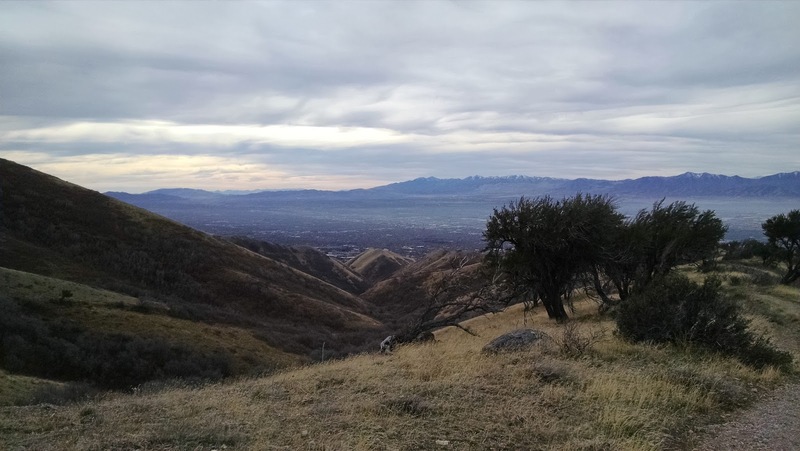 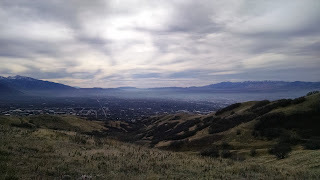 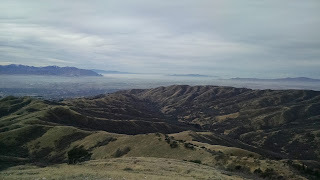 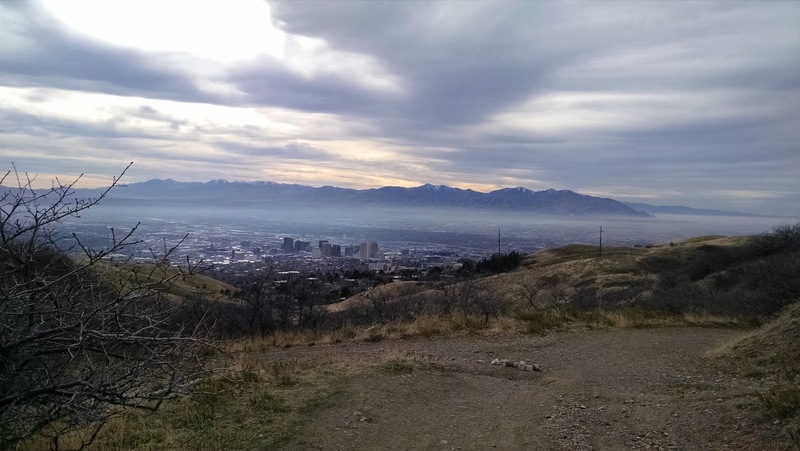 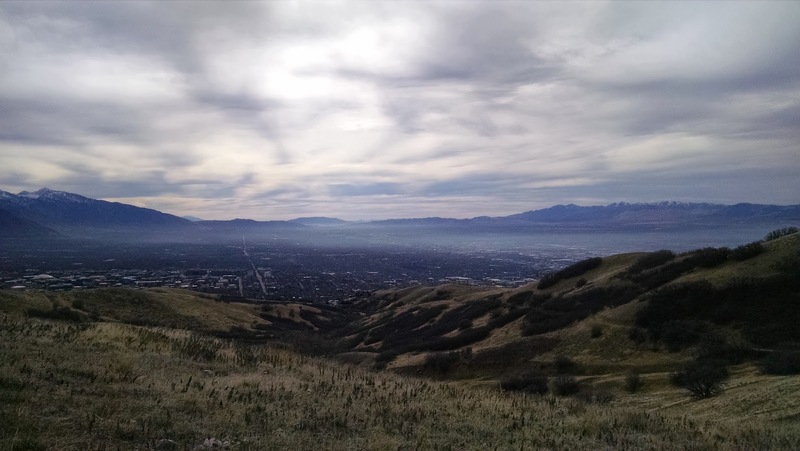 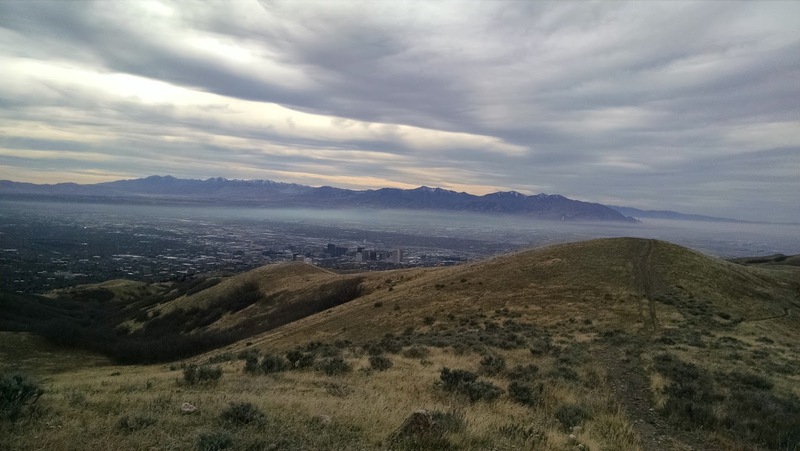 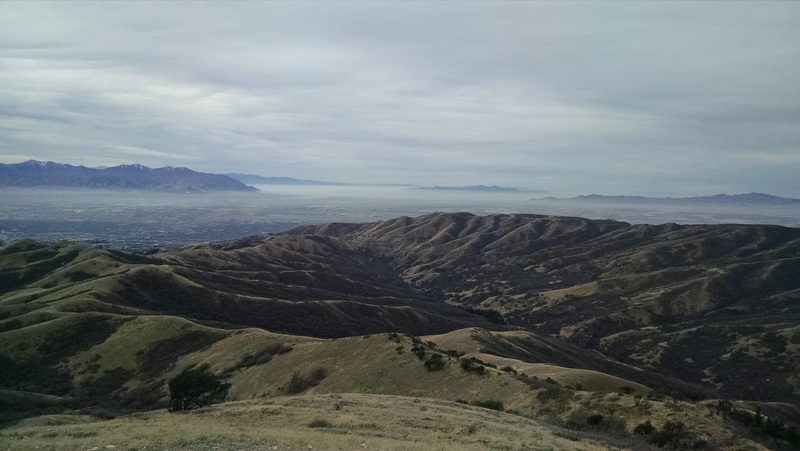 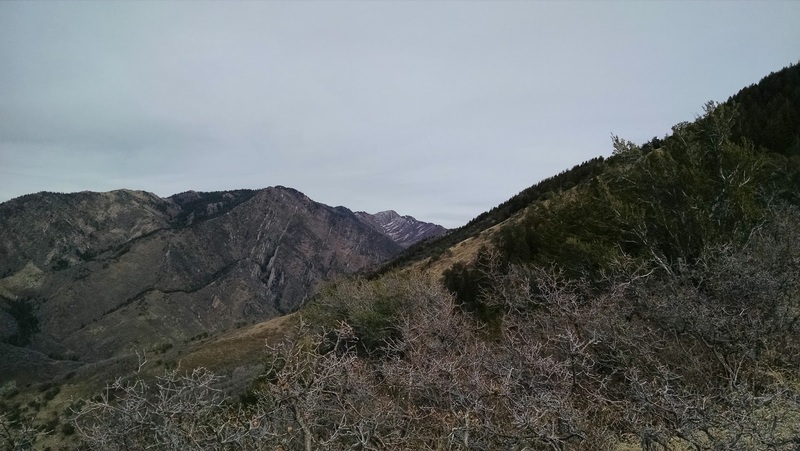 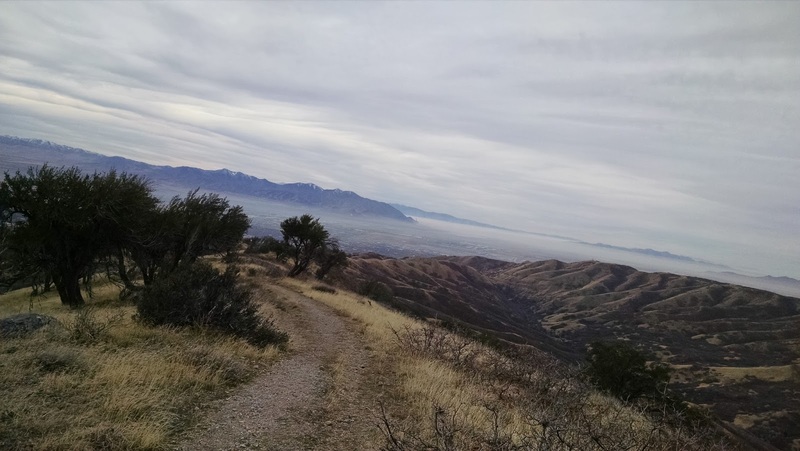 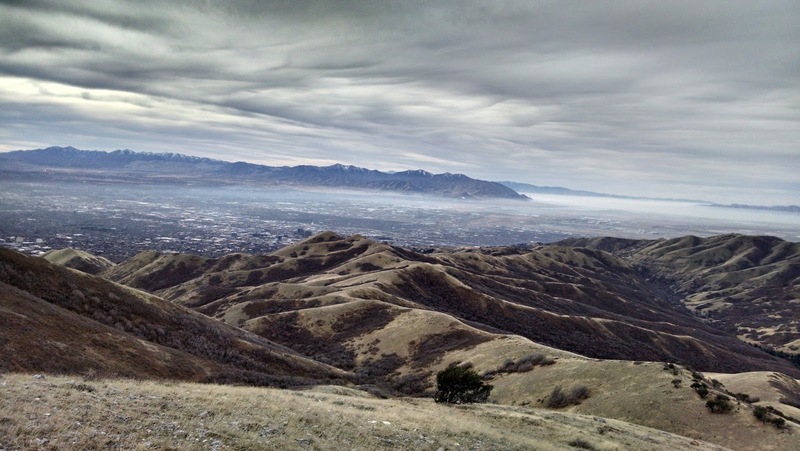 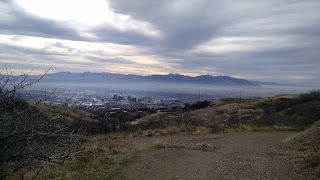 There are some awesome views of the city and surrounding Salt Lake valley. 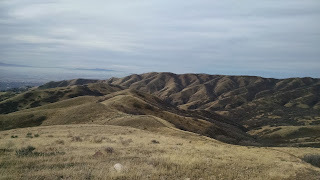 And best of it, it doesn't require that much effort. You could probably get the most payoff with just a fairly short hike. 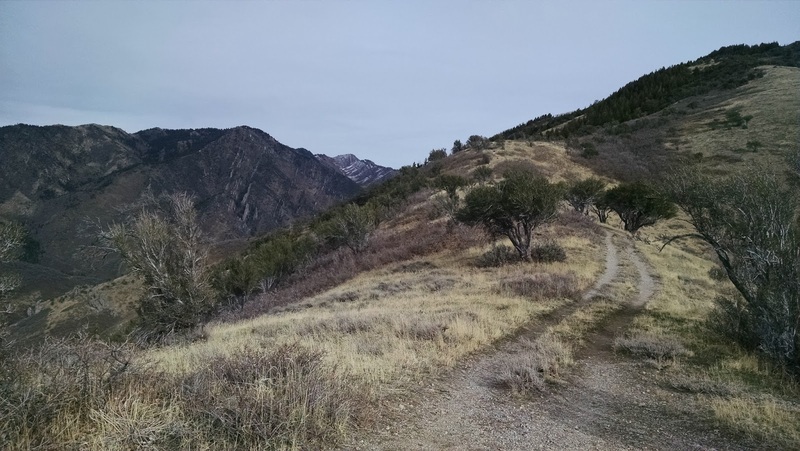 There is no water on the trail and you probably won't be alone. 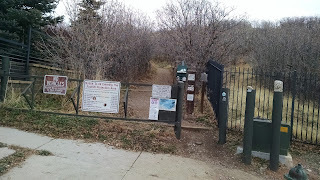 I saw dozens of runners, walk, cyclists and dogs. 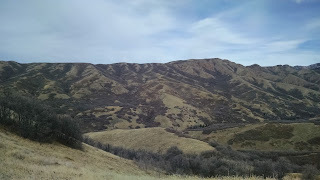 There also isn't a lot of shade, so this hike is best done in the spring, early morning or late in the season.